All our wheels are designed specifically to make the experience of spinning on them as easy and pleasurable as possible. We have high standards and high expectations of our wheels, they must be smooth to pedal, stable, and well balanced. 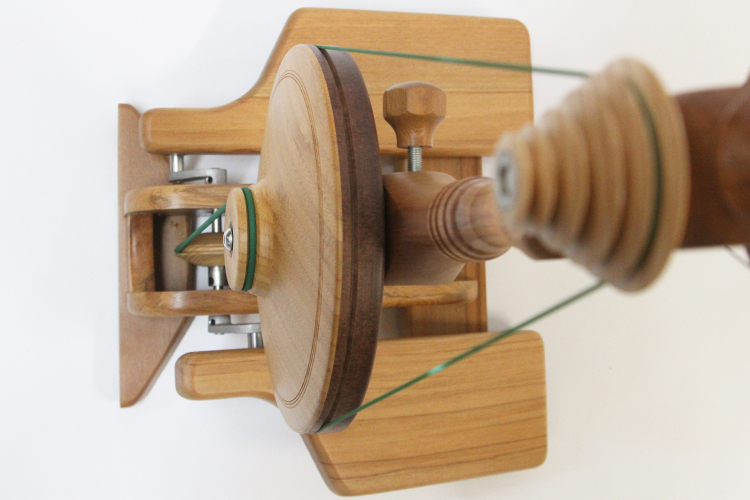 We want you to be able to spin comfortably for hours on a wheel that works with you to create the yarns you imagined the moment you felt the fibre in your hands and set your feet to the treadles. We take pride in creating beautifully finished wheels with unique, elegant designs and paying attention to the details. 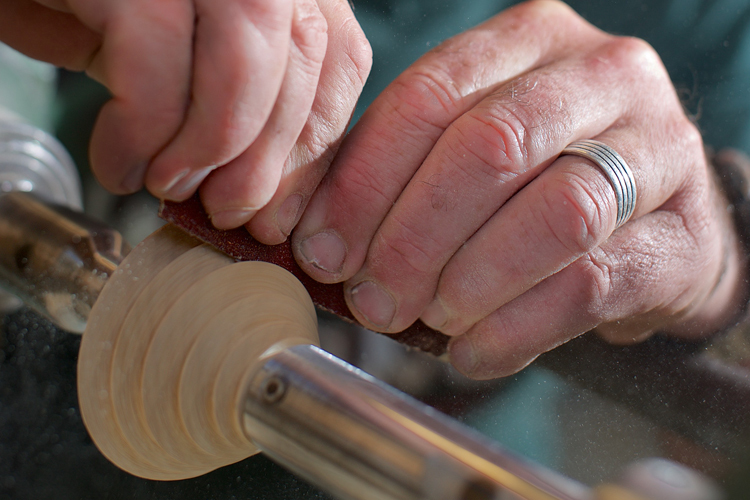 For example, all of the Rimu in our wheels is colour matched, we even sand the UNDERNEATH of our wheels. Majacraft equipment is recognisable by its quality, style, and the features that set it apart from other brands, including the stunning New Zealand Rimu wood, the innovative designs such as the double treadle system which ensures smooth and effortless pedaling, and our lightweight hand balanced flyers. We endeavour to create specialist accessories that are compatible with our full range of wheels. 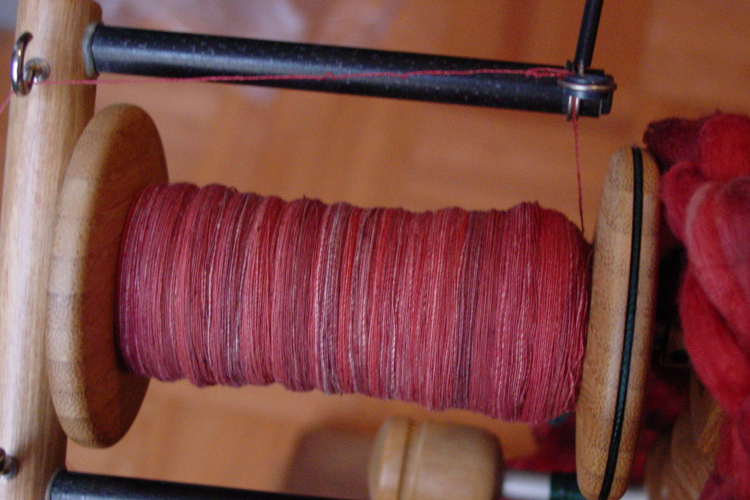 This means that as your spinning practice expands beyond the basics, your wheel will grow with you and can be optimised for whatever kind of spinning you are planning to do, as well as the kind of spinning you had not planned to do! Whatever you need, we have you covered; faster pulleys and lace flyers right through to massive capacity bobbins and the Aura technology modified double drive.